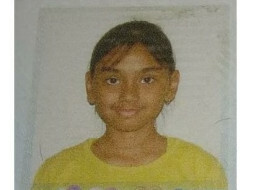 Help single parent - Megha educate her daughter. I am Mehgna Das. I lived in Gurgaon till recently with my in-laws. However, my husband under the influence of my mother-in-law and his sister and brother stopped taking care of our only daughter's education and well being. Also, I was not allowed to earn any living to support myself or my daughter. Last year my husband left the house and I have not been able to get in touch with him ever since. I had also made a police complaint that he was missing but the police simply did not help. Even after spending days going from one office to another, they said that they are aware where he is but since he does not want to come back, there's nothing they can do. Also, since my husband's younger brother is involved in illegal activities and is known to the local cops, they refused to help. With constant threats to my life and also the fear of harm being caused to my daughter, for not meeting the demands of dowry by my sister-in-law and brother-in-law, I shifted to Bangalore to a friend's place. There's no support from my mother or my other extended family members as they can't meet the demands of money and also fear that my in-laws would also trouble them as they are of the criminal mindset. I really need help with paying school fees for my 10 years old daughter - Michelle, so that she can continue her education. Unfortunately, she has already experienced trauma at such a young age and I don't want her to feel that as a parent I have let her down. I want to make sure that she gets a proper education. I am making ends meet by selling food items from a stall that my friend runs. 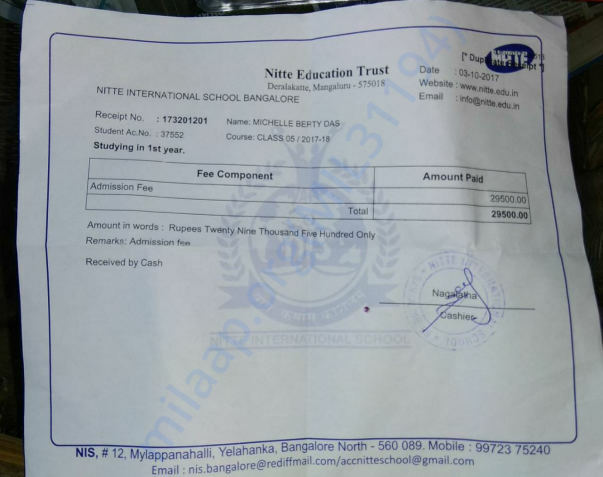 I have paid the initial amount for my daughter's education but now I have no money left to pay her remaining fees. The little money that I make is just enough to keep a roof over our heads. I had asked a cousin of mine to help me out but since he himself is not that financially sound he offered to post my request for help with you all. Please help me educate my precious child! I hope your team helps us. I can share the school details and my information. It would be nice if some kind of funding can be arranged for my daughter's school fees. Thank you and May God bless your entire team for the support and social service that you all are providing so selflessly. You may please write to my cousin as well - pconsultlk@gmail.com, as I don't have means to write to you directly.